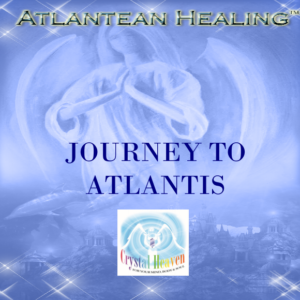 Before Atlantis, at the early descent of man from the stars into form, we lived in a brilliant light of harmony and balance, where Divine Love was all there was. 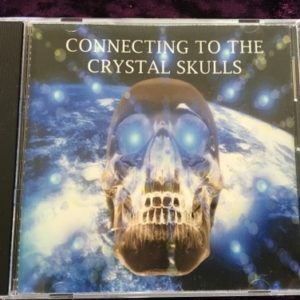 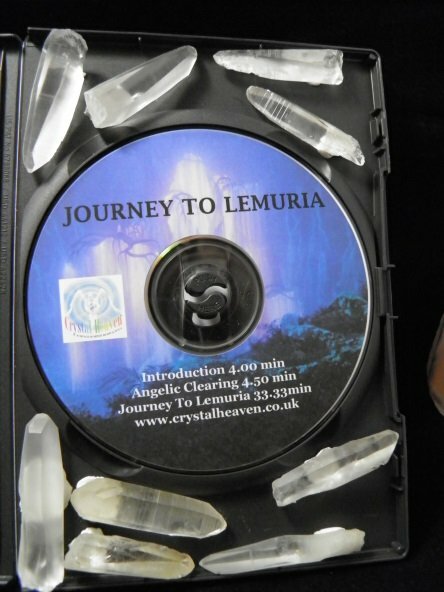 In Lemuria, we understood and maintained our connection to life Source and lived a beautiful existence from the heart. 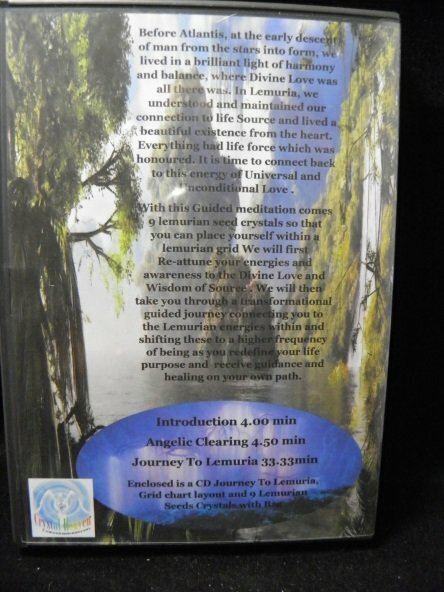 Everything had life force which was honoured. 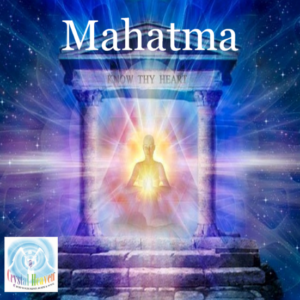 It is time to connect back to this energy of Universal and Unconditional Love . 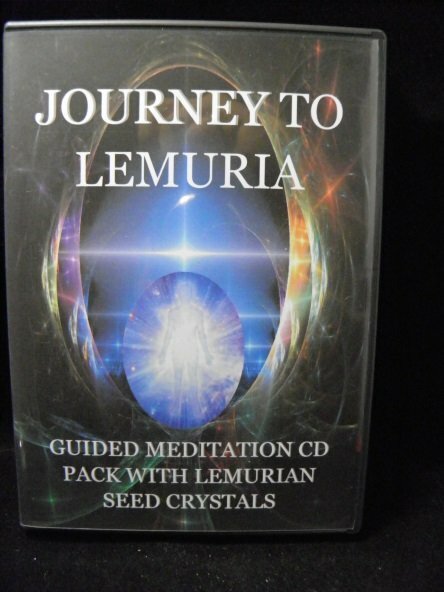 With this Guided meditation comes 9 Lemurian seed crystals so that you can place yourself within a lemurian grid We will first Re-attune your energies and awareness to the Divine Love and Wisdom of Source. 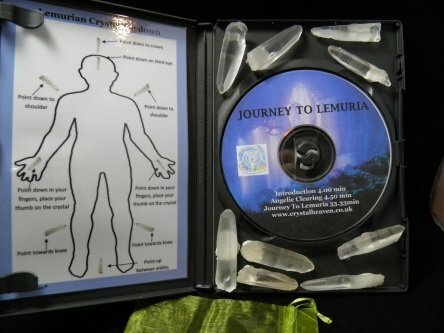 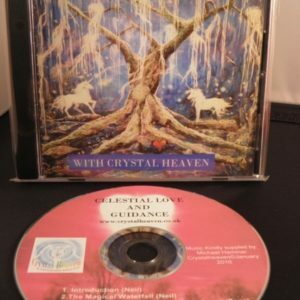 We will then take you through a transformational guided journey connecting you to the Lemurian energies within and shifting these to a higher frequency of being as you redefine your life purpose and receive guidance and healing on your own path.